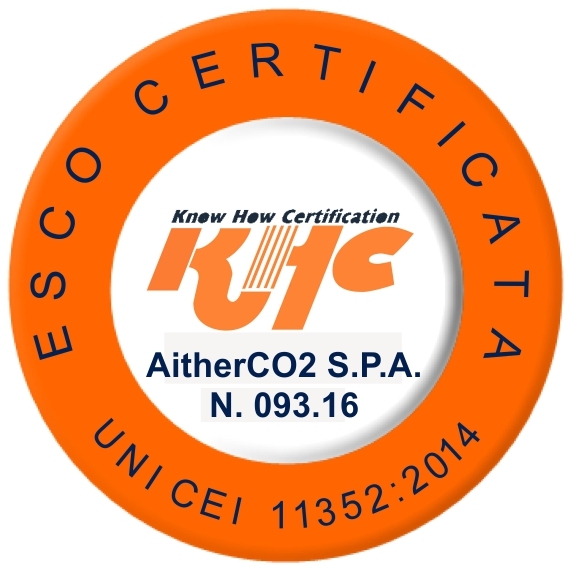 AitherCO2 is a major trading house within environmental markets with an extensive presence worldwide. With several years of experience in the emissions trading and one of the biggest environmental trading desks in the world, AitherCO2 guarantees fast and reliable services for customers and clients globally. Trading Products: AitherCO2 offers a wide range of products to suit each client’s corporate strategy: spot trading, target price trading, futures trading, forwards trading, options trading. Structured Products: Several advanced products are available to perfectly align your asset management with your business strategy: swaps, repo agreement, lending operations, borrowing operations, outsourching. Offset Credits: A carbon offset represents a real and third-party verified reduction in emissions of carbon dioxide or greenhouse gases made to compensate for or to offset an emission made somewhere else. One carbon offset represents the reduction of one metric ton of carbon dioxide or its equivalent in other greenhouse gases. Offsetting emissions through the use of offsets is both applicable to companies subject to compliance obligations as well as to the voluntary sector. Two markets exist for carbon offsets: the compliance market and the voluntary market. AitherCO2 is active in the offsetting market as a trader and advisor. AitherCO2 helps businesses in the assessment and identification of high-quality carbon offsets in order to guarantee authentic environmental benefits. We offer CERs, GS CERs, ERUs, VERs, GS VERs AND VCS VERs.